In the days prior to one-click buying online, the practice of geo-marketing — advertising that is tied specifically to a business’s location — was manifested in billboards, cinderblock-size business phonebook listings, local TV, radio, and so on. But the rise of mobility and the “always on, always connected” lifestyle of smartphone-toting consumers has prompted a shift in how the idea of place-based marketing has evolved. Over the course of 2014, the use of geo-data, geo-fences, beacons, ultrasound, even LED lighting and magnetic positioning systems, have coalesced around geo-targeting consumers both outside and inside store locations. 2014 showed these tools more strongly embedded in digital ad campaigns than ever before. Here location-advertising news site GeoMarketing takes a look back at 10 campaigns that pioneered in the space. Doing Good By Targeting Well: Goodwill used location marketplace xAd’s SmartAudience and SmartFencing products to boost direct contributions at the community non-profit’s national donation centers. The geo-targeting tools generated 13,600 additional visits to Goodwill outlets for a 43 percent lift in store traffic. 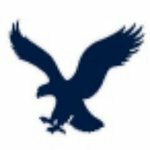 American Eagle Tries On iBeacons: American Eagle gave Shopkick’s iBeacon in-store marketing program a shot in October. The data revealed the percentage of Shopkick users visiting the fitting room more than doubled for those who received “shopBeacon” related messages versus those that didn’t. Shopkick has been aggressively signing up retailers like Macy’s for its shopBeacon Bluetooth Low Energy devices; the indoor tech provider had installed 7,500 shopBeacon devices live across 3,000 stores by the end of 2014. Seeing And Hearing Is Believing: Internet music streamer Pandora has been working to capture local radio ad dollars for years. In 2014, it upped the ante by emphasizing a range of geo-targeting and personalization tools that terrestrial radio can’t match. In its work for Griffin & Reed Eye Care, a laser vision correction and care provider with locations in Northern California, Pandora layered geo- and demographic targeting that drove an 18 percent year-over-year rise in the number of Lasik evaluations. Ultimately, surgeries at Griffin & Reed rose 13 percent YOY as 50 percent more patients said they found the company’s Lasik eye care on the internet, as of April 2014. A Nice Fit For Beacons: Swirl’s beacon installations have also shown a great deal of appeal this past year for major retailers. 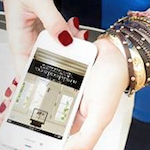 Lord & Taylor pointed to a 60 percent engagement rate with its Swirl-powered beacon marketing program and a 30 percent redemption rate for beacon-triggered offers at 10 Hudson’s Bay and Lord and Taylor stores starting in July. Following the strong results of this beacon pilot, they decided to roll out to all of their stores in time for the holiday season. Putting A Stop To Showrooming: Over the past few years as e-commerce has grown, nothing has worried physical retailers like showrooming — the notion of consumers comparing in-store prices for the same items sold more cheaply online. GameStop stores fought back against that practice by working with Shelfbucks’ beacon system. 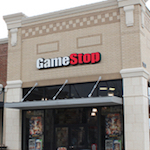 Following the beacon implementation, Charles Larkin, GameStop’s senior director for Technology Innovation, said the retail chain found that 80 percent of surveyed GameStop customers said they planned on visiting a store to purchase a product they saw online by employing a range of social media programs tied to the Bluetooth devices. 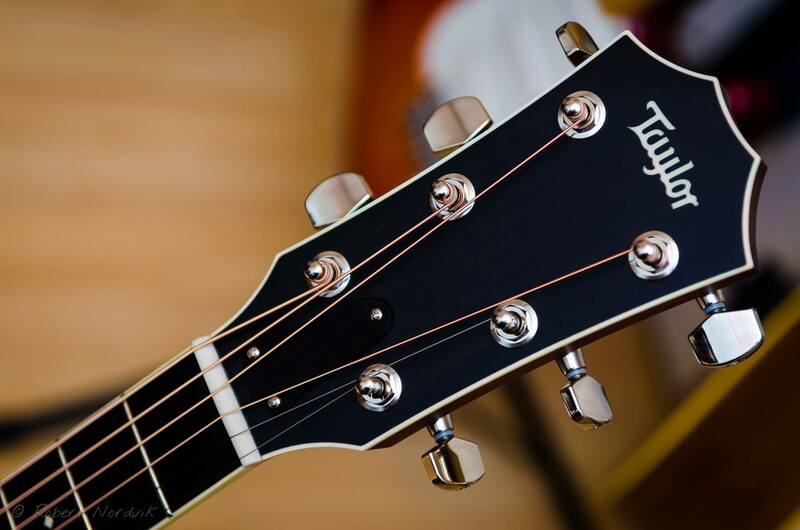 Guitar Gods Of Geo-Marketing: Verve Mobile’s move toward incorporating more automated ad options alongside its own beacon partnership with companies like device maker Gimbal appealed to marketers like Taylor Guitars. 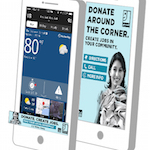 The brand’s Road Show 2014 Campaign relied on Verve’s geo-fencing and “geo-aware” banner ads to attract audiences to events in Alpharetta, GA.; Englewood, CO.; and Toledo, OH. In addition to behavior targeting, Verve geo-retargeted users through the year with new products, specials and events around places where people listen to live music (House of Blues, Sleep Train Ampitheater and Coachella, for example). 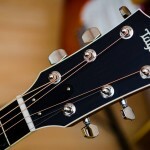 Overall attendance grew at each event, as an average of 72 users saved a reminder in their calendar or clicked a link to Taylor Guitars on the expanded panel (.48% CTR and 5.02% CTA). Additionally, 25 out of the 75 people that showed up to the roadshow event in Alpharetta mentioned seeing the mobile ad. Brick-And-Mortar Weather Report: Among major publishers, none have embraced the possibilities of offering location ad targeting and mobile marketing quite as aggressively as The Weather Company, whose flagship, The Weather Channel, consistently runs campaigns directly tied to geo-marketing. After all, what’s more location-centric than the weather and the needs that change with local conditions? 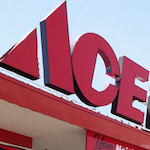 On behalf of long-time client Ace Hardware, TWC teamed with location analytics company Placed, the brand decided on what ads to run in certain hyperlocal areas based on data showing projected store visits, sales lifts, and the cost involved in attracting shoppers per-store visit. TWC and Ace Hardware reported that consumers exposed to the campaign on the publisher’s apps were 40 percent more likely to visit an Ace Hardware store — nearly 3x the average lift that Placed saw across all retail campaigns in Q4 2013. Big Sky Geo-Fencing: Tourism is a natural category for geo-marketing advertising efforts. Earlier this year, The Montana Office of Tourism tapped Publicis Groupe Spark to handle media buying/planning and MercuryCSC on the creative part of the ads. In turn, Spark brought geo-data specialist PlaceIQ to help deliver skiers to the Montana resorts. Dubbed “Montana Moments,” PlaceIQ targeted select ski resorts, the campaign netted a 1.7 times lift in visits by tourists, or 4,752 visitors totaling $6.9 million in revenue — all attributed to the geo-targeted ads. 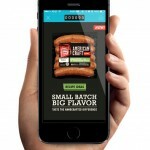 Beacons For Breakfast : Packaged foods marketer Hillshire Brands crafted a national in-store mobile campaign that used beacons and geo-fences to drive sales and awareness for its American Craft Link Sausages this past spring. 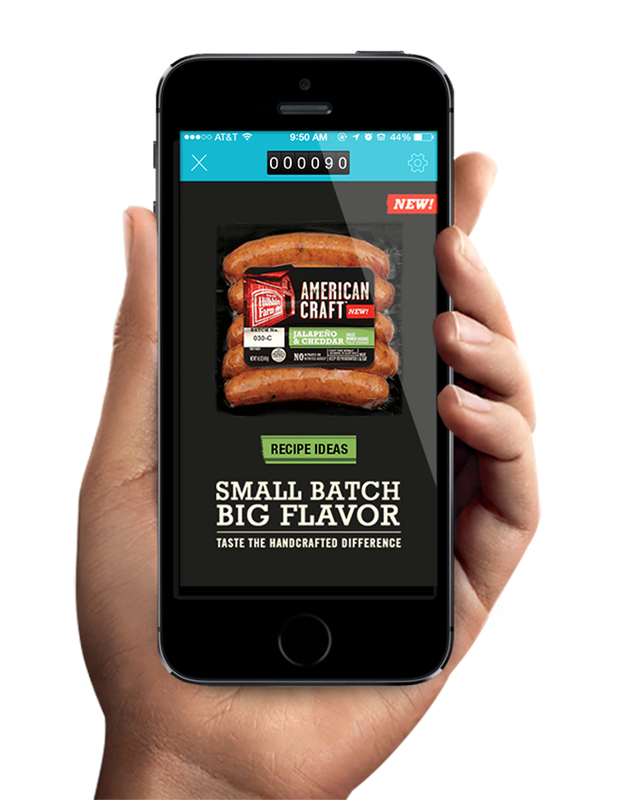 Working with BPN, Hillshire’s media agency of record, it used inMarket’s Mobile to Mortar beacon network to deliver a 20x increase in purchase intent by those exposed to messaging. According to inMarket, that amounted to a 500 percent increase over the average mobile ad engagement in the consumer packaged good category. Ultimately, Hillshire reported a 36 percent increase in brand awareness and a lift in overall sales. Up The Drain: Cupertino Plumbing, an independent California contractor wanted to grow its business by reaching its local target audience by strengthening its ability to respond to customer searching for the kind of services it offers as quickly as possible. ReachLocal presented its ReachEdge software system, the company’s online presence management program, to Cupertino Plumbing, which overhauled the marketer’s website, search engine advertising, display advertising, retargeting, and online chat. The promise of combining “real-time” reactions via its digital channels led Cupertino Plumbing to a roughly 200 percent increase in leads from ReachSearch campaigns and a 26% boost in site visits and 73 percent rise in calls. David Kaplan is managing editor of Geomarketing.